VOX director Pete Bailie on what VOX can do for you. 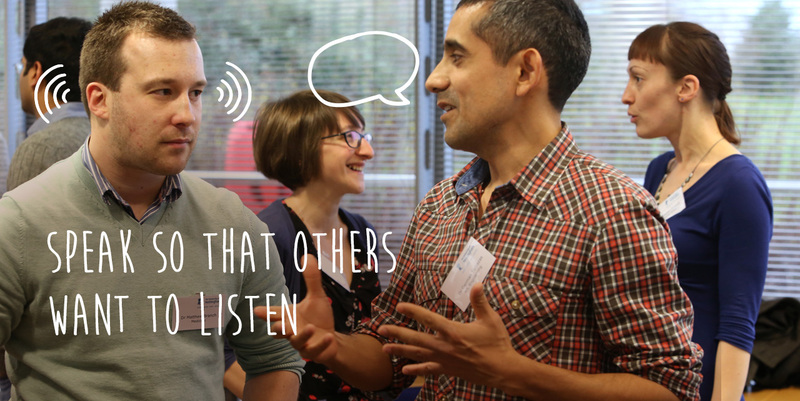 Giving presentations that hit home; motivating teams; influencing the powers that be; networking with peers; holding the floor in meetings; excelling in interviews – all these are about how you speak, not just what you say. VOX Coaching equips people to communicate with confidence, impact and authenticity in professional contexts. From Aardman Animations to Toshiba to UBS, our business clients know that communicating well brings competitive advantage. See what VOX can do for your business. VOX trains academics, researchers, postgrads and administrators at nearly 30 universities, from Edinburgh to Oxford to Bath. See how we can help your institution keep quality high. The Cabinet Office, the NHS, Surrey County Council – just three of the many public sector clients we serve. 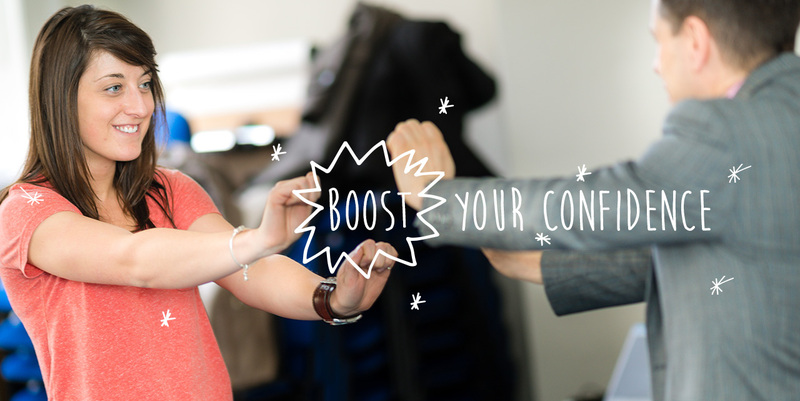 See how VOX can equip your staff to perform even more effectively. 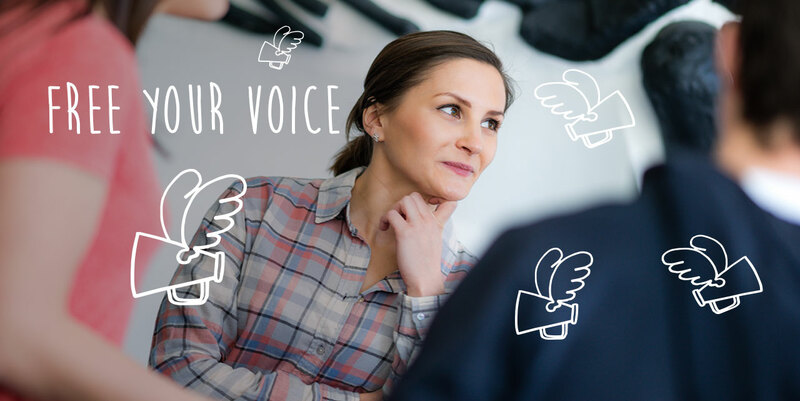 As well as courses for groups, VOX provides one-to-one coaching that sharpens the communication skills of even the most accomplished individuals. 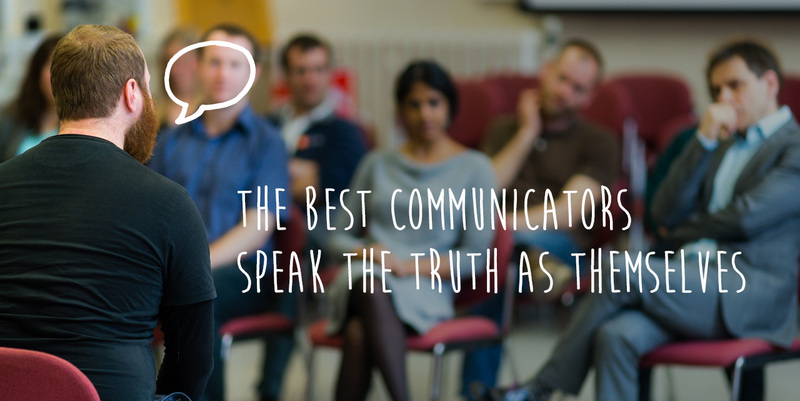 VOX delivers lively, memorable sessions at conferences and awaydays in all sectors. Here’s how we can add a fresh dimension to your next event. ...high energy, humour and great skill, providing constructive development in a supportive, non-critical environment. Get in touchCall us on 0117 929 3800 or email us.